Following on from the absolutely fantastic Mr Dream “Siouxsie EP” (including their brilliant version of Israel), not surprisingly consisting of Siouxsie and the Banshees covers, from early Banshees LPs, comes another cracking Siouxsie cover. This time it is “Icky Blossoms” covering “Arabian Knights”, and giving it an electro edge. Nice. 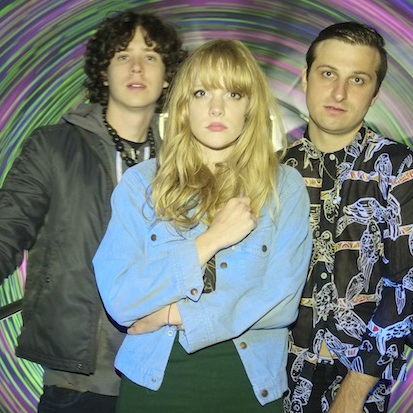 Icky Blossoms premiered their Siouxsie and the Banshees cover of “Arabian Knights” here on Noisey almost a month ago, and now we’ve got the visuals to go with it. Prolific video directors High5Collective ditched the sword-fighting and desert life in the original’s literal video interpretation and instead, glammed up the tune with neon lights and fabulous costumes. “Arabian Knights” will be featured on Icky Blossoms and Black Lips’ split seven-inch, Cowboy Knights, available on the holy day of 4/20 (AKA Record Store Day) via Saddle Creek. 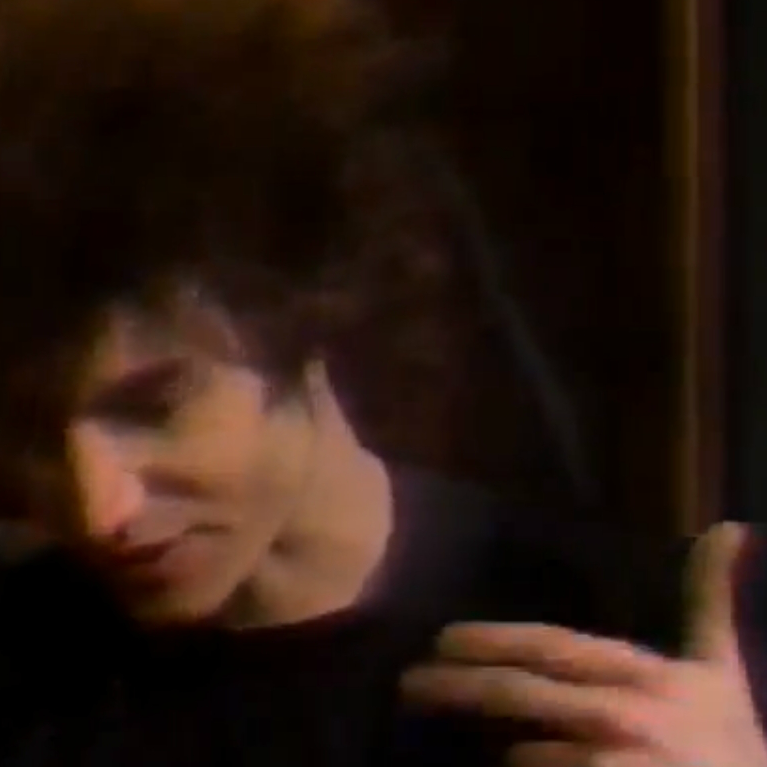 This is cool – Killing Joke’s 10 best drumming songs. Seems to be missing a great big fat chunk of “tension” and “birds of a feather” to me. 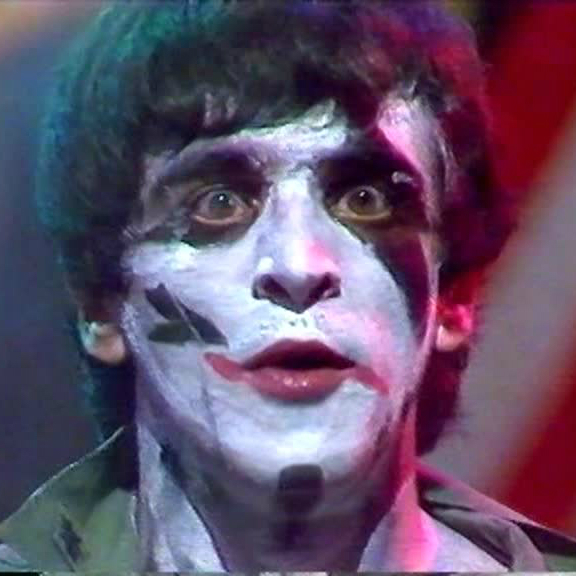 What are the best ten Killing Joke songs? It is subjects like this – alongside cat photos and unprovable conspiracy theories – that the internet was made for. 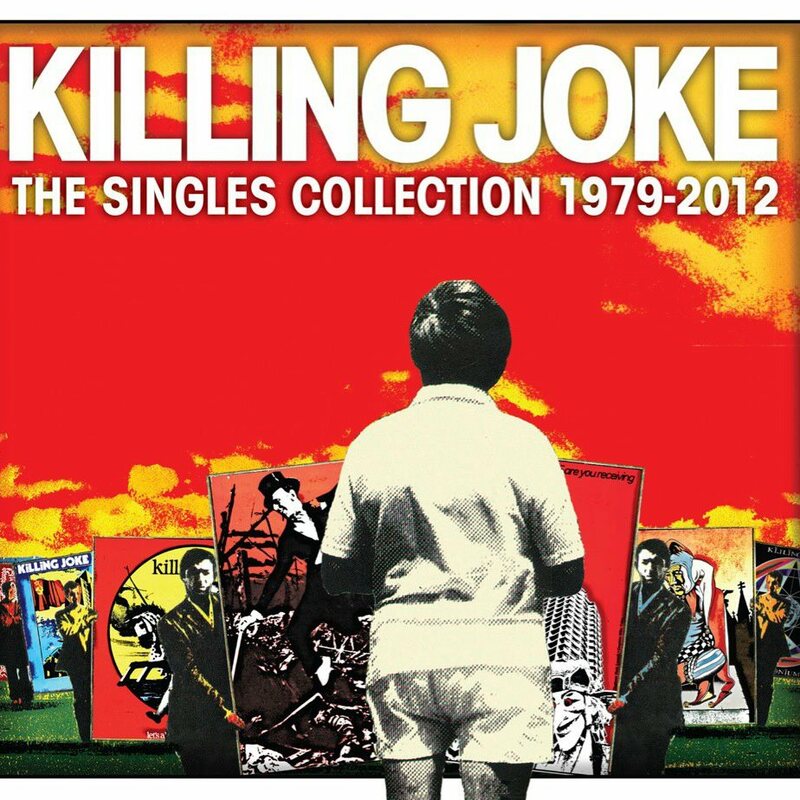 Of course in the matter of Killing Joke there can be no definitive list, crammed as their harlequin history is with so many moments of epic inspiration, brutality and hairpin turns of direction. However, nothing is guaranteed to provoke more dispute and indignation than a personal top ten, so here is mine, based purely on drum excellence. Decibel magazine are streaming Killing Joke’s “Timewave” taken from the rarities (bonus) disc of the limited edition of the upcoming Killing Joke Singles Collection LP, and it’s a bit of a cracker. In a way, it’s a bit like of a lost gem like “New Uprising” from MMXII, (track streaming below). HEAR “TIMEWAVE” HERE: STREAMING: Unreleased Killing Joke — “Timewave” | Decibel Magazine. 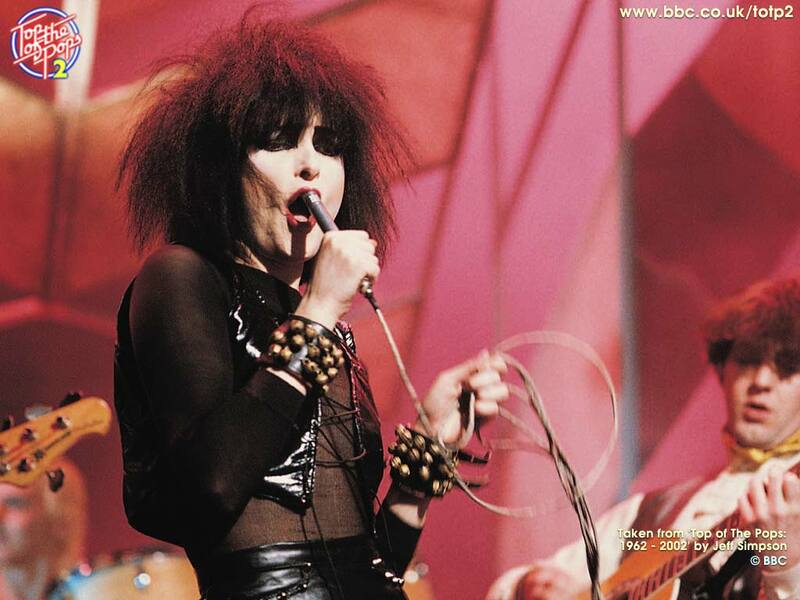 English punk rock band Siouxsie and the Banshees recorded live in concert at Warwick University in 1981. 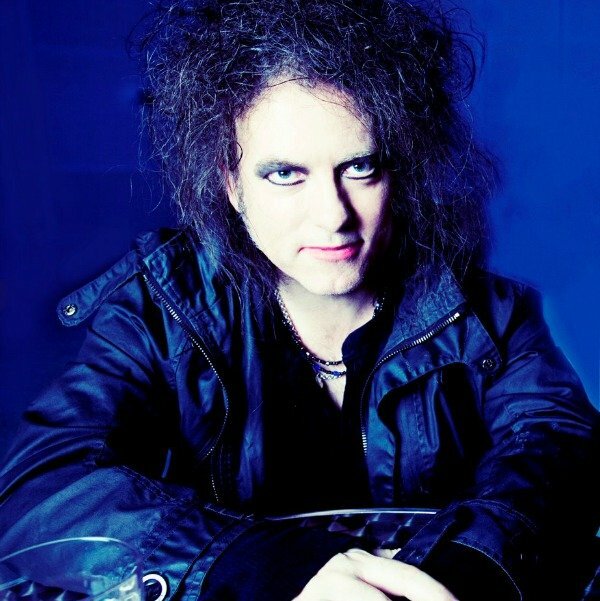 The Cure’s Robert Smith celebrates birthday with 4-hour, 50-song concert in Mexico City. 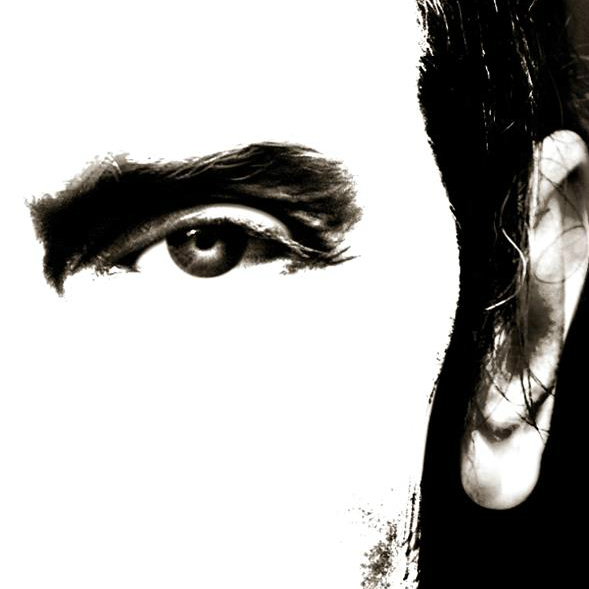 Peter Murphy may be hitting the road this spring with an all-Bauhaus show, but his former bandmate Daniel Ash is offering fans a far more rare and intimate — albeit considerably more pricey — experience in the form of “Truth Be Told,” an all-inclusive Las Vegas weekend of music, dining and conversation this May that will set fans back at least $2,000. For that price, though, fans will receive luxury hotel accommodations for the May 2-4 event, transportation, several parties and dining experiences with Ash, a “private Q&A session” and the main attraction: a private concert in a Las Vegas mansion, at which Ash will perform material from Bauhaus, Tones on Tail and Love and Rockets, as well as his solo career, with a three-piece band.